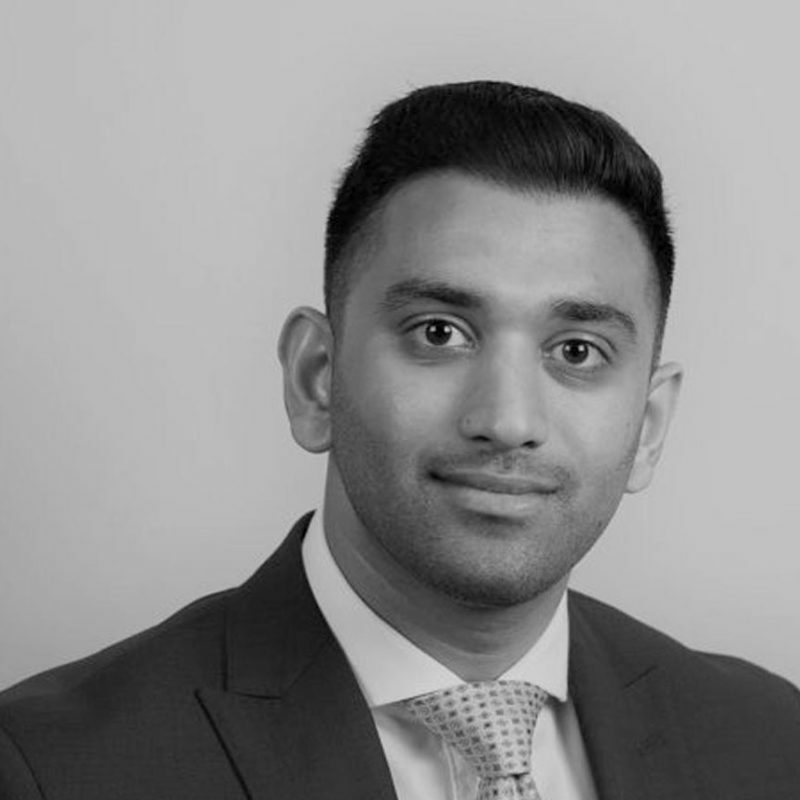 Hamir joined Hottinger 2017 as Group Accountant supporting the Group Finance Director and the Managing Directors of the various companies within the Group for accounting, reporting, pack preparations, cash and wealth management, along with any adhoc financial or analytical tasks. He is responsible for providing management with key financial and strategic information. Hamir also has the role of credit officer assisting with the negotiation and facility of credit. His previous role was as Executive Office Accountant within the Private/Family office function for a Global Hedge-Fund, CQS, reporting on wealth and investment management for the CEO. This role included reporting on cash flow analysis, wealth management packs and various stock portfolio analysis. Before this, he worked as a Financial and then Tax Accountant for a Chartered Accountants and Chartered Tax Advisors firm in London where he swiftly progressed to a senior managerial role assisting and handling the firm’s largest clients, alongside managing a team and mentoring part-qualified colleagues whilst studying and gained his Chartered status and qualifying in 2015. Hamir holds a BA (Hons) in Accounting and Finance. He has a keen interest in fitness and sports and is a gym enthusiast, alongside boxing and cricket, his childhood passion. He is a qualified first aider and has an interest in music, travel, culture and spending time with family and friends.